Learn all about the number one tool interior designers use to bring decoration projects to life. Ask any interior designer and they’ll tell you that decoration inspiration can come from, literally, anywhere. That’s…terrifying. Even if you’re shouting buzzwords like ‘coastal chic’ and ‘classic reinterpreted’ to the sky – the hardest part of transforming ideas into a beautiful room is often knowing how to take the first step. Today, we’re introducing you to the humble concept board – a tool to help organise your thoughts on style, colours, and textures into visual blueprints for your home renovation project. Let’s go! 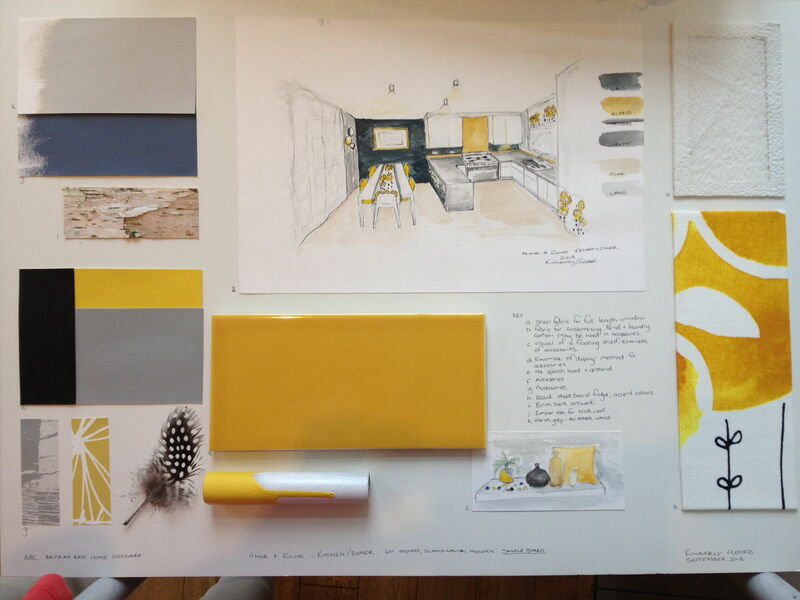 There’s a reason interior designers use concept boards to sell their vision to clients. It’s the perfect communicative tool for you, and anyone else, to picture what the final room could look like. It allows you to share your vision with painters, renovators, or the CEO of renovation decisions (a.k.a. wife) because how do you even describe taupe colour? Best of all, you can let your creative juices run wild before making scary (expensive) commitments like Italian marble table tops. Keeping an inspirational scrapbook is a great idea for anyone in the market to redecorate. Cut out images from magazines and pieces of fabrics, or print out images you find online – anything that speaks to you. It doesn’t have to be an image, it could be an item or concept that really inspires you. It might be a family memento, a shade of paint, a grain of wood, a piece of jewellery, a texture, or maybe just a photograph you can’t get enough of. Figure out what it is that you love about that image or item – is it the colour or the pattern? Research and pursue these trends. Scribble down your observations. Once you find THE ONE, you’re ready to start on your board. 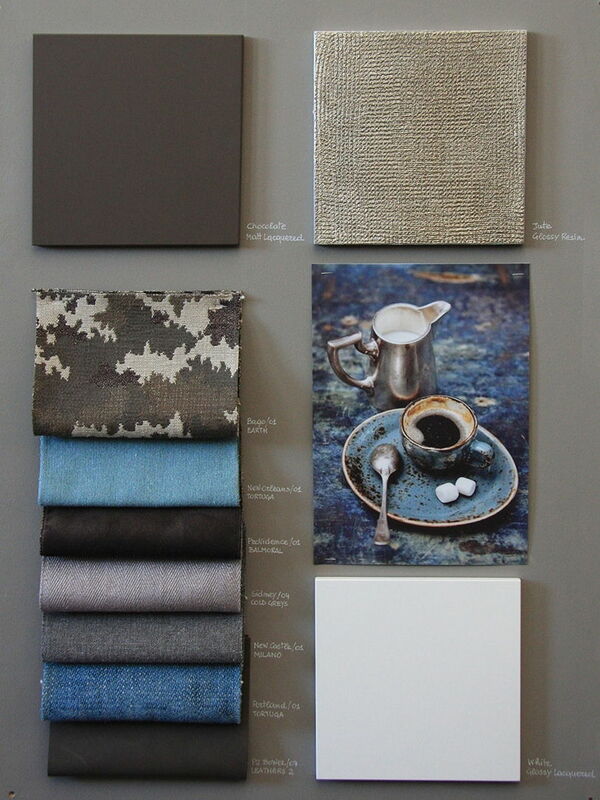 Once you have a rough idea of your theme or anchor colour, you’ll need to collect your samples and swatches. There are lots of ways to pull a board together. Samples of real paint, carpet, and wallpaper are ideal for getting a feel (literally) of the room and its various textures. You can usually get these from manufacturers, hardware stores, or wallpaper stores for free or for a small fee – just ask! We’d recommend mounting these pieces on hardy foam boards using rubber cement. 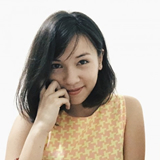 Combine these with images from sales catalogues, magazines, and print-outs. Furniture, lighting, paintings you love, or general images that capture the mood. Next, work out which you want as your dominant colour, and select several complementary colours. You can do this by referring to a colour wheel to see which colours work well with each other. 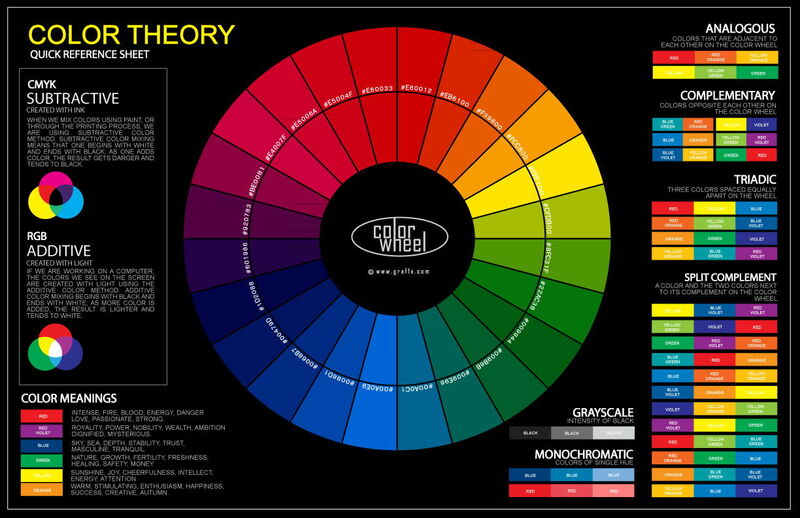 You can also read our article on colour psychology for your room here. There are no hard and fast rules as you place elements on the board, just aim ensure that you have varying references for how you want something to look. 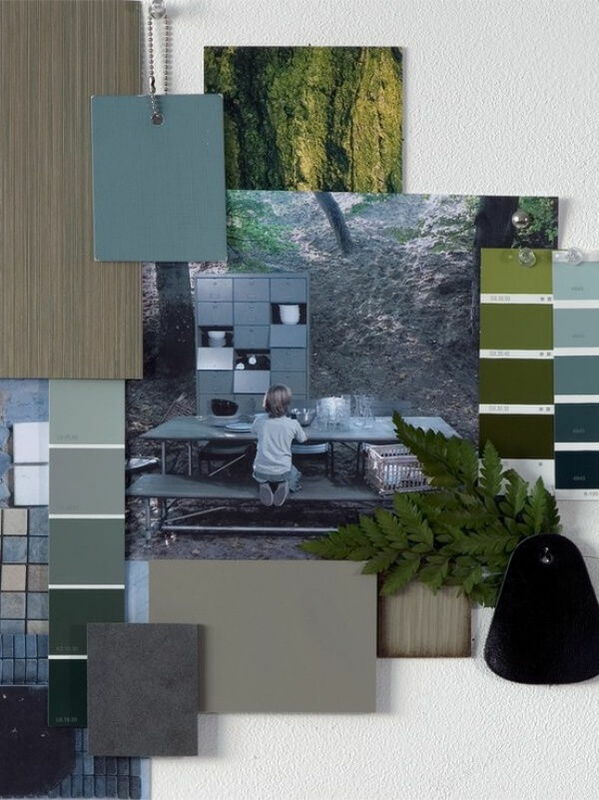 If you like a certain colour palette, look for images and swatches of different things in similar colours. Compare and contrast your elements. Bring out colour in different ways – be it the colours in a headboard or the type of finish on a feature wall. Make sure that when you step back and enjoy your handiwork, you’re viewing it under similar lighting conditions that you intend to light your room with. Lay out your samples and images in a way that makes more sense (e.g place ceiling swatches at the top of the board and flooring references at the bottom. We’d also recommend printing out a floor plan/ image of the room to add to the centre of the board. You can then pepper your inspirational images around the edges of the board. Keep adding to the board, piece by piece. Play with it, keep refining it and have fun! Once you have a final board – it will be your ultimate tool for communication. Plus, it’s a good way to keep your purchase considerations in check. As much as we love these physical boards with paint swatches, there are also plenty of digital tools that can help you. 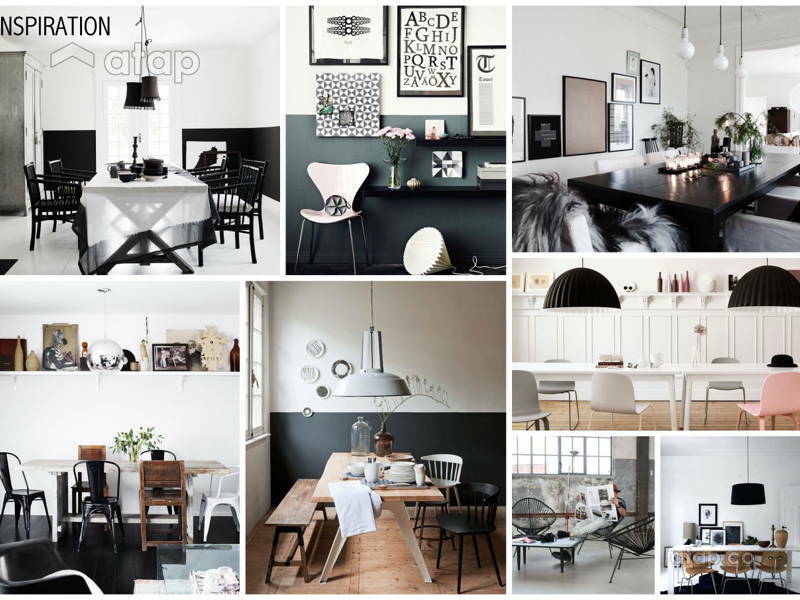 Pinterest – What would any mention of aesthetic inspiration be without Pinterest? Pinterest allows you to create online tag boards of images you find during your leisurely time online. 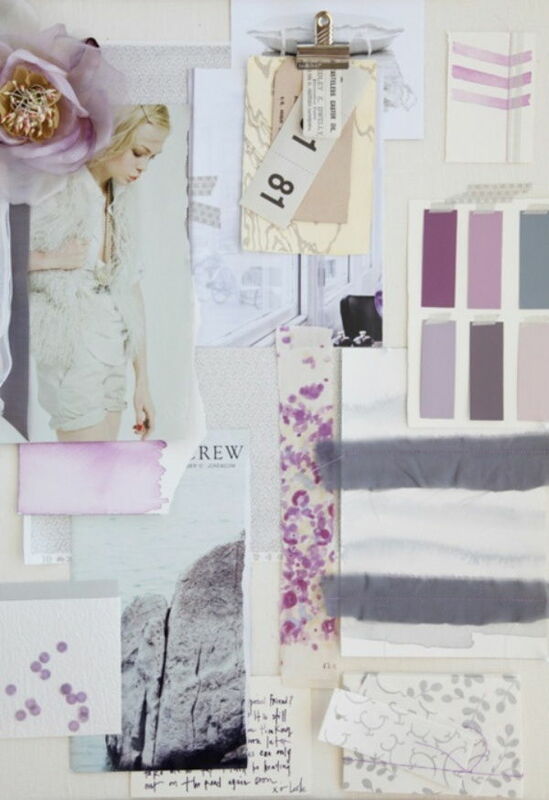 It’s perfect for pulling together mood boards. RoomSketcher – The free trial of this handy software allows you to map out exactly where you want which colours to go. Got a concept board that you want to turn into a a dream home design? Get in touch with Malaysian interior designers.